At Zacks Eye Clinic in central London we see several patients with complex prescriptions who benefit greatly from scleral contact lenses. Scleral contact lenses are custom made large-diameter rigid gas permeable contact lenses designed to cover the entire corneal surface and rest on the sclera (white part of the eye). Scleral contact lenses are becoming increasingly popular for correcting irregular astigmatism, high myopia and high hyperopia. Multifocal scleral contact lenses can even provide correction for presbyopia. Scleral contact lenses provide a perfectly smooth optical surface to correct vision problems caused by corneal irregularities. Scleral contact lenses provide excellent visual correction for patients with ocular surface disorders such as keratoconus, pellucid marginal degeneration and severe dry eye disease as well as following corneal surgery. Scleral contact lenses are extremely stable on the eye and do not move around like conventional (corneal) gas permeable contact lenses. The stability greatly improves comfort making them excellent for patients with sensitive eyes. The space between the front of the eye and the back surface of a scleral contact lens acts as a fluid reservoir, providing a therapeutic benefit to patients with severe dry eyes who otherwise could not tolerate contact lens wear. 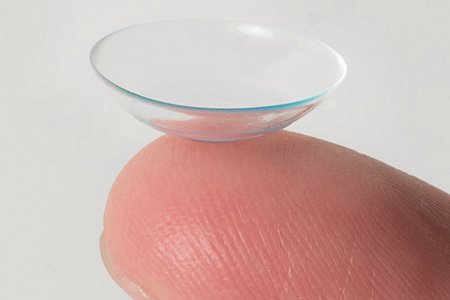 Scleral contact lenses are sub-categorised according to their size and how they rest on the front surface of the eye. Modern scleral contact lenses are produced using highly ‘breathable’, rigid gas permeable contact lens materials enabling plenty of oxygen to pass through them to the eye. Corneoscleral contact lenses and semi-scleral contact lenses are much larger than conventional (corneal) gas permeable contact lenses but smaller than scleral contact lenses. They rest near the junction between the cornea and the sclera. Mini-scleral contact lenses cover the entire corneal surface and rest on the sclera a few millimetres beyond the edge of the cornea. Larger, full scleral contact lenses are usually reserved to bridge large changes in curvature on very irregular eyes and are sometimes individually made, taking impressions of the eye to cast a mould. 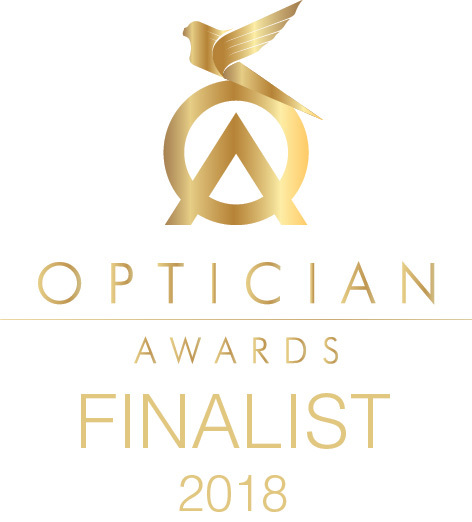 For more information on scleral contact lenses or to find out if they are suitable for your eyes, please get in touch to make an appointment for a consultation at our London practice.